 Here is the menu for Poki & Sushi. Let me get this right. You're still finding a poke bar to eat at? Well you can stop looking because Poki & Sushi is the best poke restaurant in 92675. They're the king of San Juan Capistrano, so be sure to try at least once. 4.4 stars breh!